The Nightmare on Elm Street franchise is an interesting one. It has more bad movies than good ones, arguably, yet it is still one of the most well-known and well-regarded horror movie franchises of all-time. Freddy Krueger has become an icon of film and TV. Everybody knows who Freddy is. He’s like Santa Claus or the Easter Bunny- if Santa was a child murderer and the Easter Bunny wore a fedora. The films in this franchise leave much to be desired though. The original film is a classic, but the rest range from ‘pretty good’ to ‘mediocre’ to “Super Freddy.’ Most fans hold the 3rd entry of the series, Dream Warriors, in high regard. Some even say it’s the best sequel in the entire franchise. That isn’t true and we’ve already discussed which Nightmare sequel is the best. It most assuredly is not Dream Warriors. In fact, Dream Warriors isn’t as great as you think it is. Fans will be quick to point out that Dream Warriors marked Wes Craven’s return to the world that he created. While this is, technically, true, he wasn’t as involved as one might think. While the story of Part 3 is credited to Craven and Bruce Wagner, it was Chuck Russell that directed the film. He also wrote or rewrote a significant amount of the film, along with Frank Darabont. 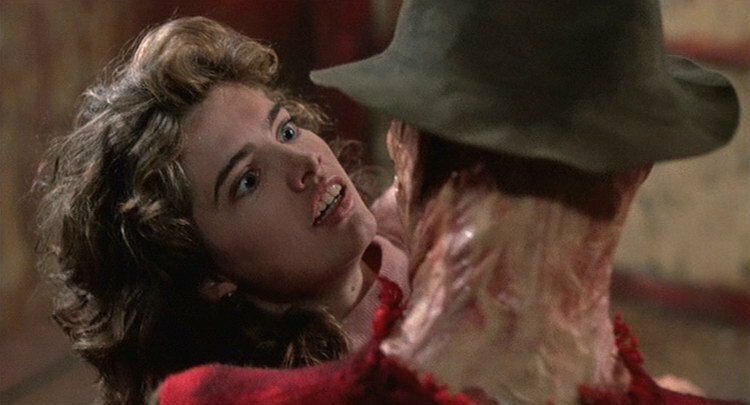 Nightmare on Elm Street Part 3 is certainly better than most of the films that came after it, but that has very little to do with Craven’s involvement. 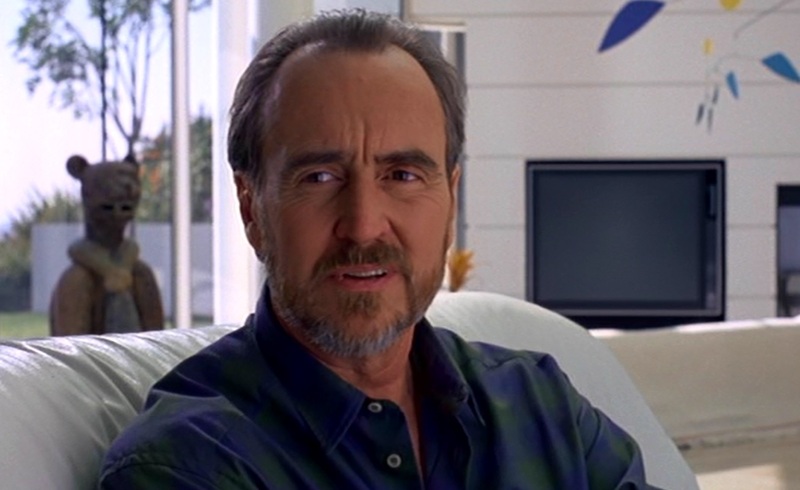 In fact, the bad blood between Wes Craven and producer Robert Shaye would lead to the two not speaking to each other until around 1994. Oh Neil, we hate you. For some reason, the creators of Nightmare 3 decided they needed a ‘strong male figure’ to balance out the rest of the teenage cast. This wasn’t a terrible idea. 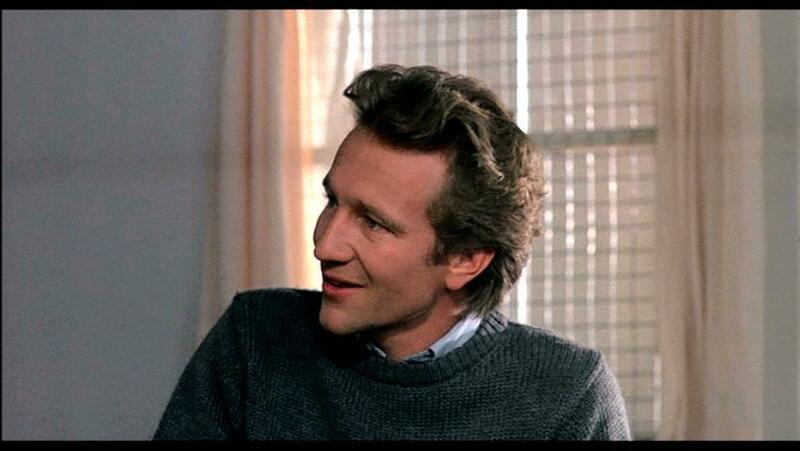 What was a terrible idea was casting Craig Wasson in the role of the dorky, boring Neil. We suspect Neil was written to be a love interest for the returning Heather Langenkamp. The only problem was, the two had absolutely zero chemistry. He was about as vanilla as one can get if vanilla lacked any sort of charisma and wore sweater vests. Nightmare 3 had a pretty eclectic cast of interesting characters that audiences would’ve loved to get to know more of. Unfortunately, Freddy killed ‘em all, yet Neil survived. Sometimes life, and death, just isn’t fair. To paraphrase Eminem, Dream Warriors “created a monster ‘cause nobody wants to see horror no more. They want funny for Fred Krueger. Well, if you want Freddy, this is what they’ll give ya: a little bit of cheese mixed with some sharp fingers.” Wow, that paraphrase turned out better than we expected. Anyway, Nightmare 3 was the catalyst that turned “a filthy child murderer” into a stand-up comic. In Dream Warriors, the humor worked. In subsequent films, it did not. Freddy became a walking punchline for a joke that nobody wanted. While he still maintained and, arguably, even grew in popularity, Freddy Krueger was no longer scary. He was funny, charismatic and “fun,” but he wasn’t scary anymore. Nightmare on Elm Street 3 created a monster, by forgetting a monster.